Sunday 6th July at WakeMK: its on! Get involved ladies. Everyone who rides will get a Nalu Beads goodie. 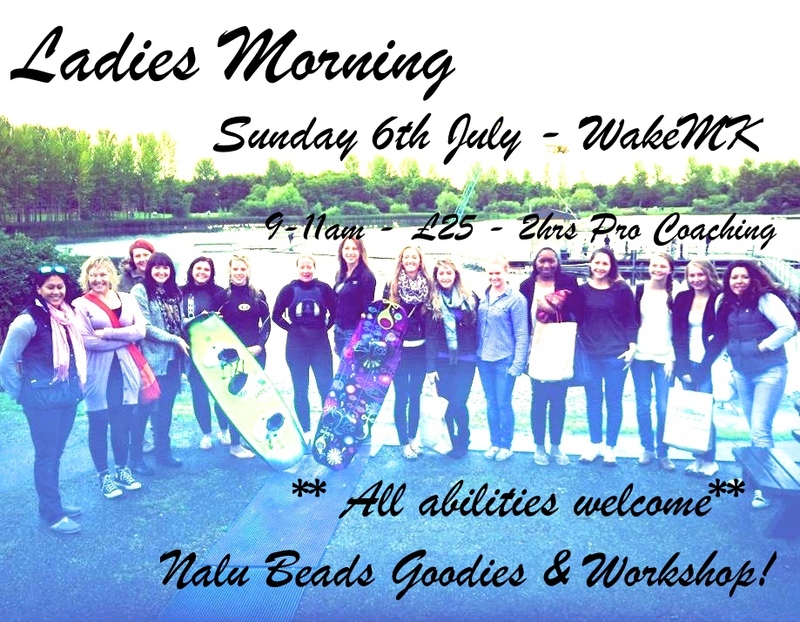 The morning will be followed by a Nalu Beads workshop where you can make something amazing with your new surf jewellery! All abilities welcome: beginner, intermediate & advanced levels.